While we still don’t know much about how the larger population count has been affected, many deer have been spotted. 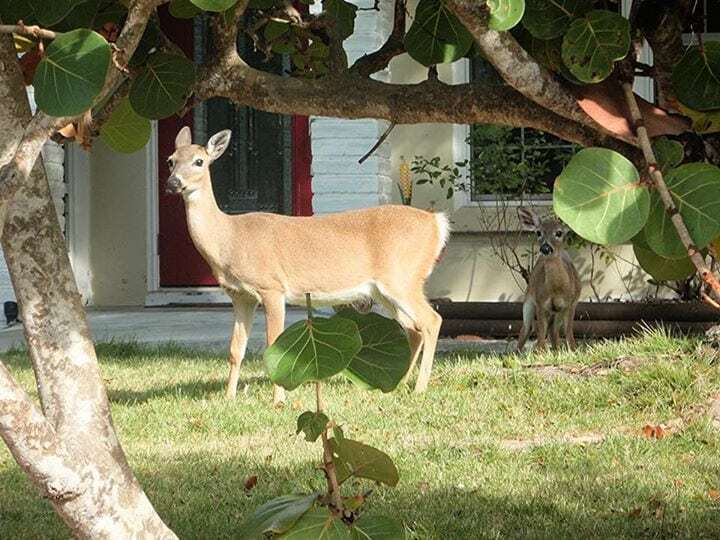 If you happen to be driving on Big Pine Key — where most of the deer live — anytime in the near future, please exercise extra caution, as the fence along US1 that kept them off the roadway for a few miles is largely down. The nighttime speed limit is 35 mph for that reason. Thanks!